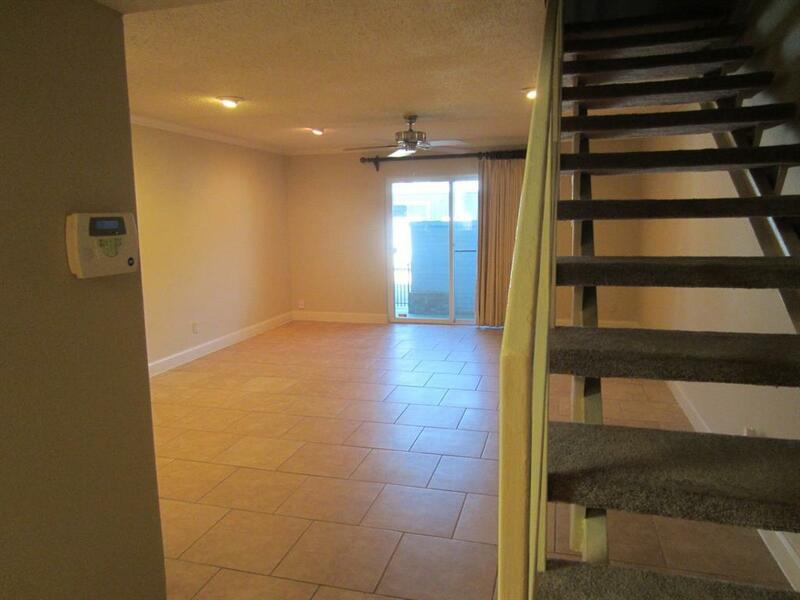 Updated corner two story two bedroom unit in a quiet gated community in the heart of Galleria. No Harvey Flooding! Enter living room opening to an updated kitchen, Granite countertops, ample cabinet space.& Breakfast area, bath downstairs for your Guests. Large living room opens to private Patio, commom area and pool. Two bedrooms upstairs, one with private balcony. Stack Washer /Dryer. The updated bathroom features double vanity spaces, shower & tub combination, tile floors and linen closet . Assigned parking at your front door. Well-maintained grounds & community pool. Zoned to Briargrove Elementary. 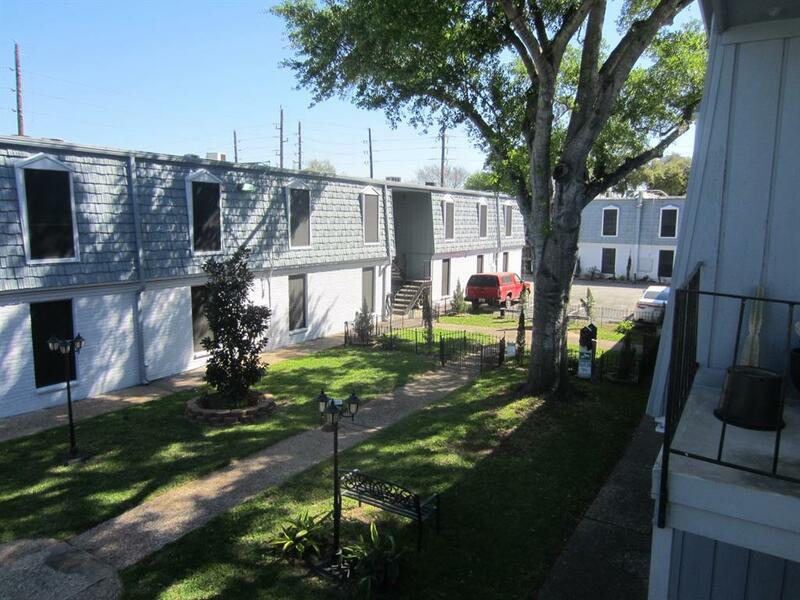 Easy access to I-10, 610, US-59 & Westpark Tollway. 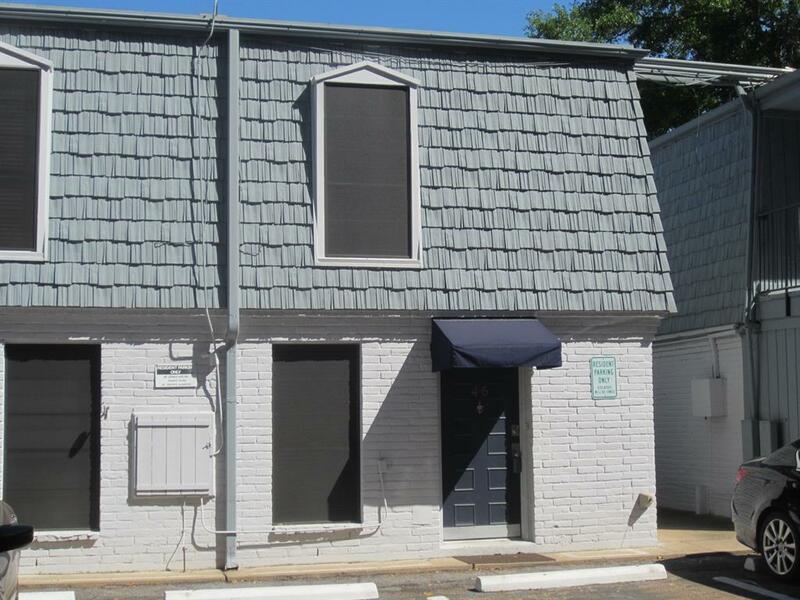 Within walking distance to Kroger and other popular merchants ~ Starbucks, GNC, Five Guys & much more. 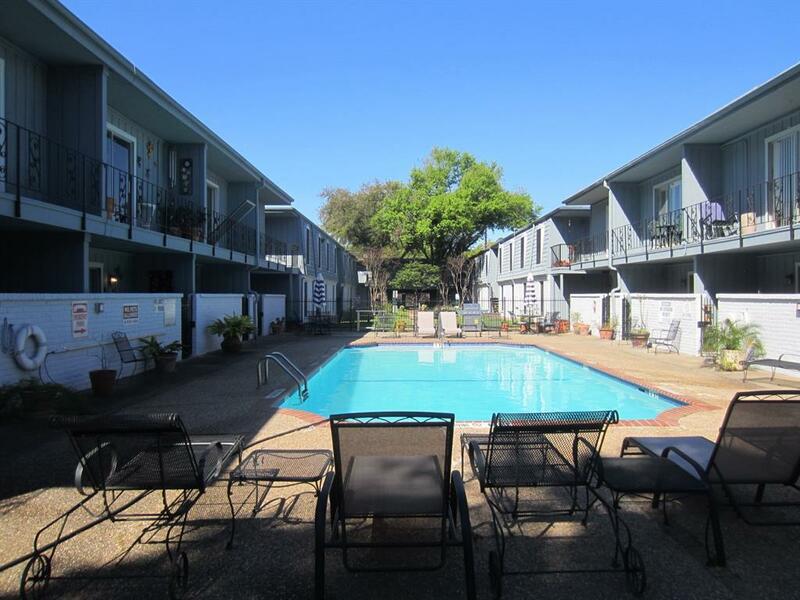 Short commutes to local parks, Galleria, fine dining, shopping, nightlife & so much more. Call to tour this home today!